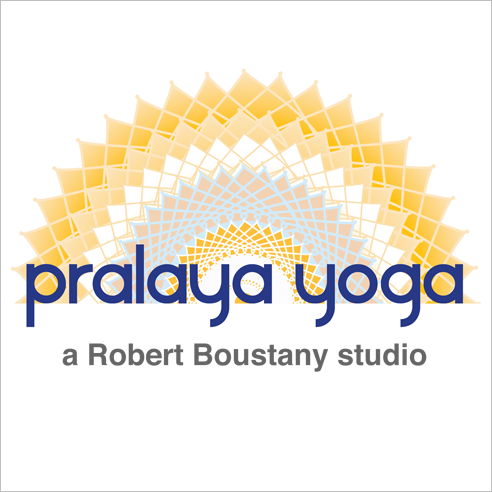 Start taking classes at Pralaya Yoga and other studios! Diane is a Master of Yoga in the lineage of Vanda Scarivelli. This exceptional workshop is open to all levels and will challenge you to go beyond thinking to deeper experiences which cannot be voiced! The Pralaya Yoga System helps you develop maximum functional strength and reach extremes of functional flexibility. There are no upcoming “The Exquisite Lineage of Yoga” classes on this day.